I made this Thanksgiving pumpkin coloring sheet simple and fun for preschool and kindergarten. I like the curly vine and sturdy handle. 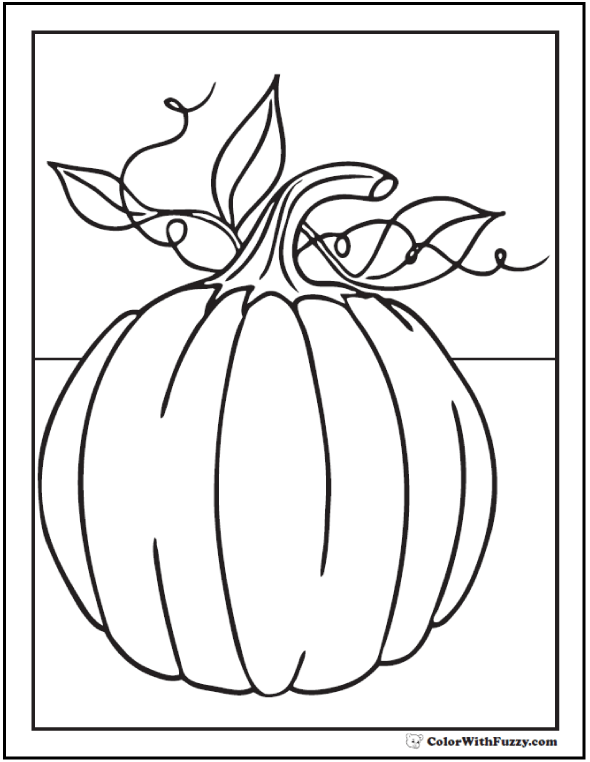 Print this Thanksgiving pumpkin coloring sheet.